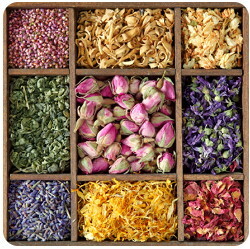 We offer both Regular and in-house made aroma waxing for the following areas. 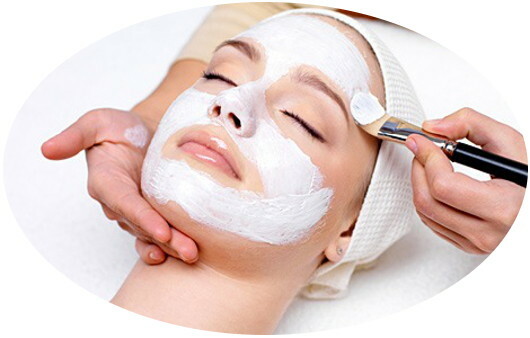 These facials involve cleansing, steaming and massaging using various herbal creams & masks, which are proven to give excellent results. They're the best option for normal skin that isn't prone to acne. 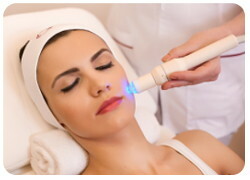 The difference between these facials and a clean up is that the skin is massaged for a longer period of time in a facial. 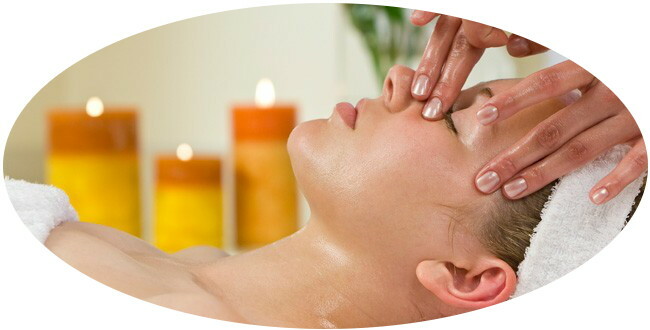 These are the facials that our clients usually get done on regular basis. 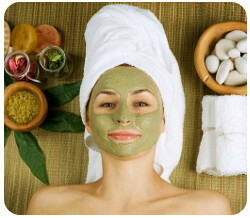 Any of these below facials can be combined with a Back Facial for an additional $30. 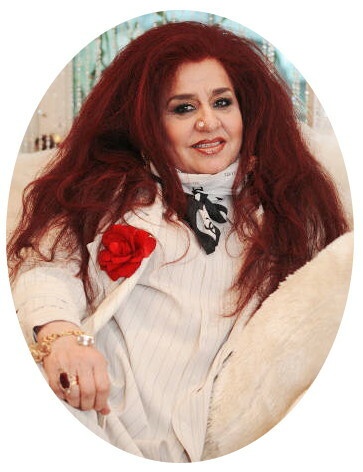 Shahnaz Husain is a pioneer and the undisputed innovator of many great herbal care products. 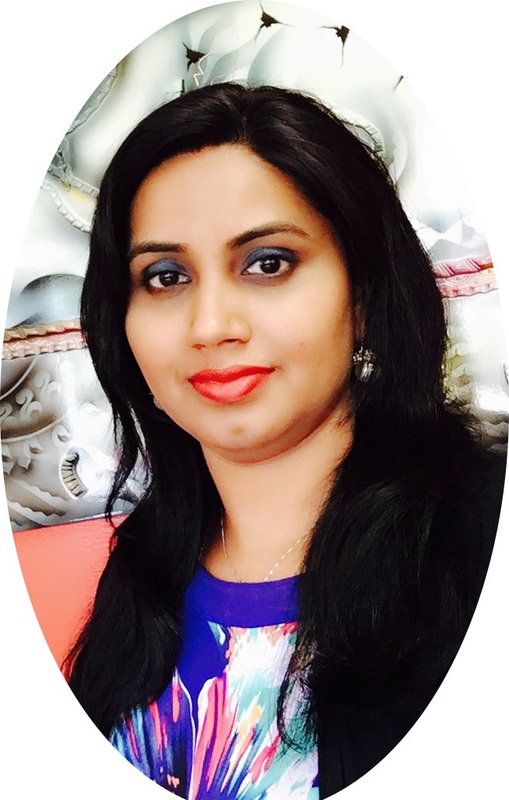 Shahnaz Hussain's group of products won numerous national and international awards and proven to be of providing wonderful results on all types of skins. 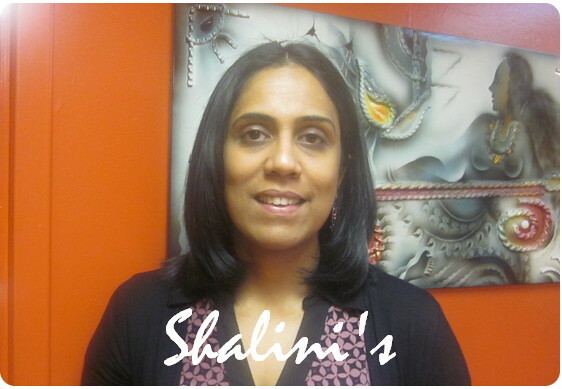 Shalini has mastered at Shahnaz's facial techniques directly at Shahnaz Hussain Studios, New Delhi. 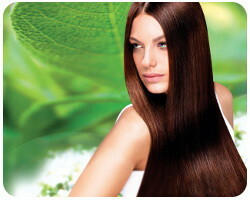 From ancient times Gold is known for its purity and vitality. 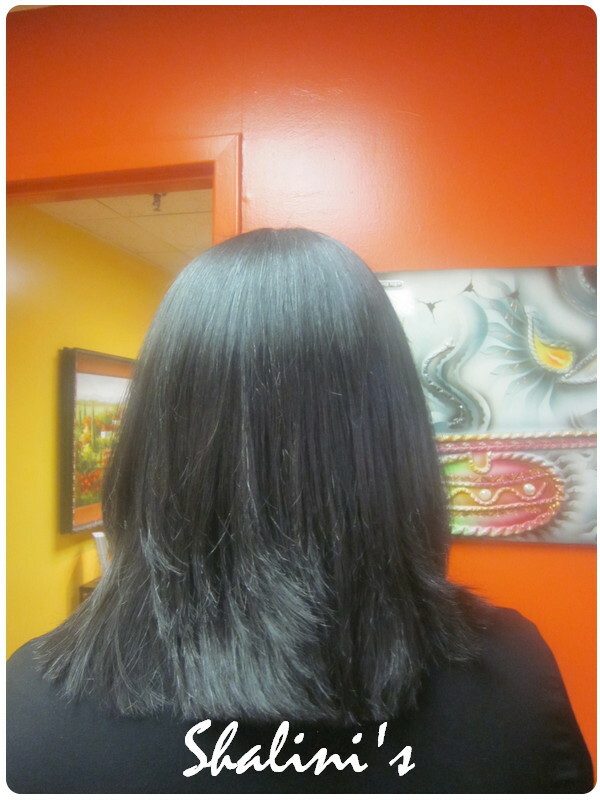 Being one of the softest metals, it is easily absorbed by the skin. Our special Aromatherapy Gold Facial uses the power of essential oils and the goodness of gold to make the skin soft, young, fair and beautiful. The flakes of highest quality 24-karat gold leaves are laid on the face, before being massaged in. 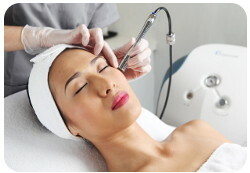 The procedure will result in firmer, brighter and more supple skin. Using our advanced galvanic unit which releases current in a preset flow to introduce water-soluble substances through the skin. 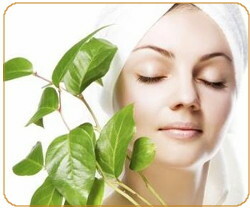 It heightens the skin's capacity to absorb and improves the penetration of the products. The treatment of specific problems becomes easier. This benefits dry, dehydrated skins, improving moisture retention. It also helps remove congestion. 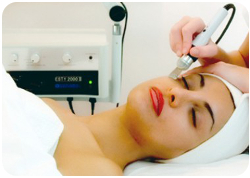 Our advanced Hi-Frequency machine emits ozone and argon gas to heal, purify and dry skin. It also has a germicidal effect on the skin. This is an excellent add-on treatment for congested, acne skin conditions and for occasional break-outs. 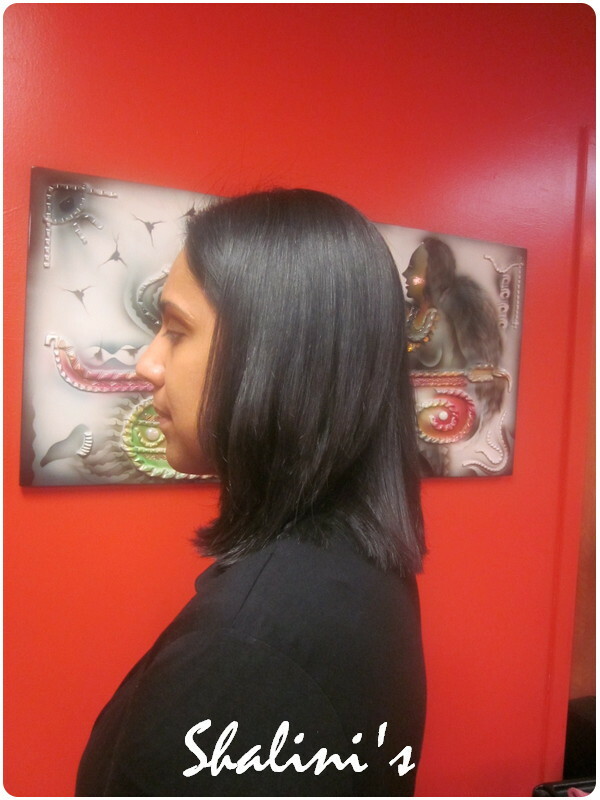 We offer all kinds of hair cuts customized according to your needs. 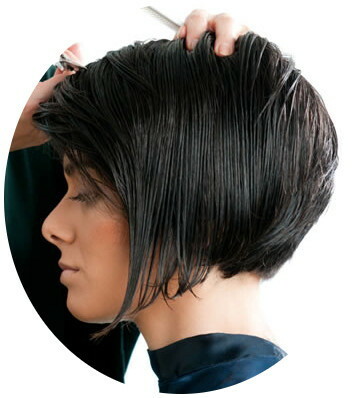 Choose a style from our catalogs or just explain us what you are looking for and let us do what's right for you. 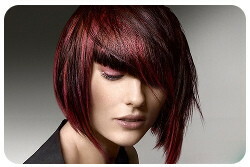 Henna is organic way of coloring hair which is known for centuries in many countries. 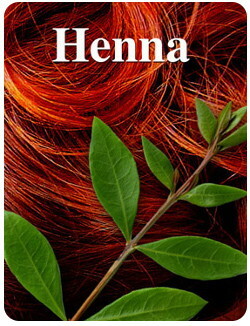 Henna is made with pure oraganic plant leaves, stems and some other natural extracts. Henna is known to provide superior Conditioning & Coloring properties to hair also strengthens roots, reduces hair fall and dandruff. 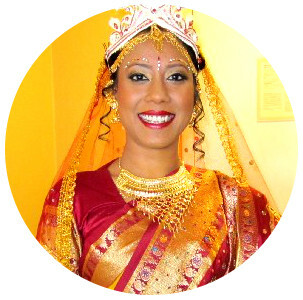 Here at Shalini's we offer complete bridal makeup package that includes taking care of each and every minute detail of the bride's Looks & Dressing from start to end of the Wedding and Reception. We believe in our work so much that we request you come down for a bridal trial well ahead of the wedding, so that we work with you on every detail of your Looks and Dressing. This way you can see yourself exactly how you are going to look like on your very special day. And we accept a deposit only based on your complete satisfaction during the trial. We offer all kinds of Day and Night Party makeups customized for any occassion. 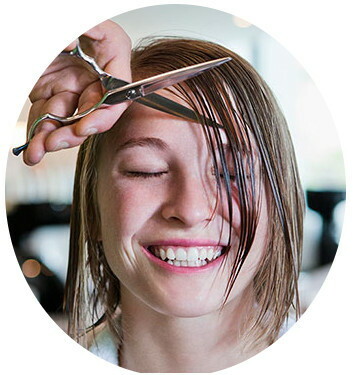 We have lots of options to choose from one of our makeup catalogs Or you can discuss with us for your personalized looks that are just right for you. 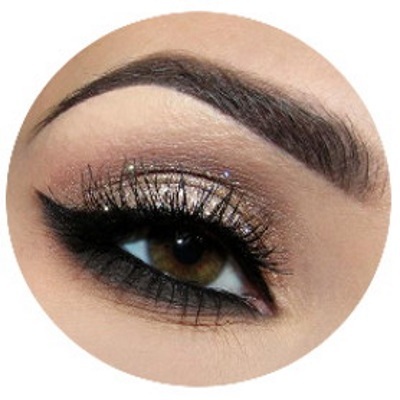 We request you to plan ahead a little bit and call in to discuss about all of your makeup needs. We understand that, years of your devoted practice and hardwork makes you ready for your final ultimate showcase of your art and we promise you the peace of mind in terms of taking care of your looks and dressing on your Arangetram day. 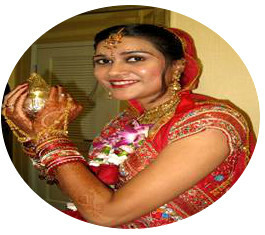 Shalini herself is a student of Purnima Surya, well understands what makes you look extradinary during your Photoshoot and during the Performance in various traditional costumes and makeups. 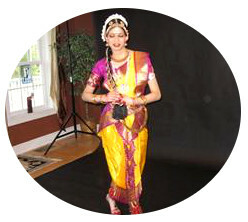 We have provided Arangetram makeup services to many students of Jasmin Shah and others. We provide the list of things you would need for the makeup & dressing and will take care of different makeups & dressing during your Photoshoot at any chosen photo studio. 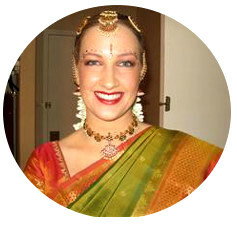 Also we carry the same great service onto your Arangetram day. Please plan ahead a little bit and call us to discuss on everything and we are sure that you will feel happy for working with us.